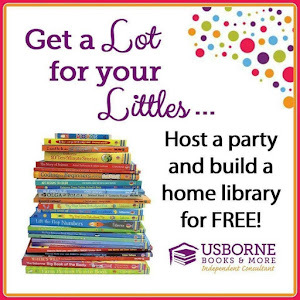 My Play Dough Features This Week! 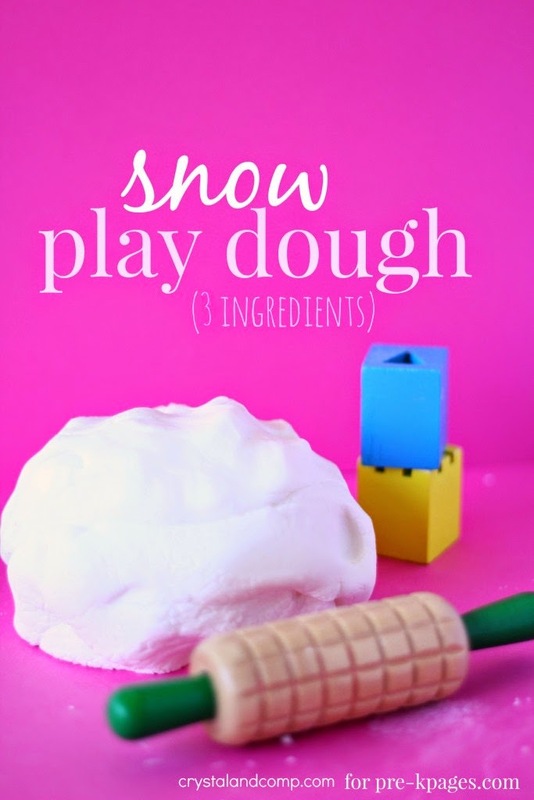 Pre-K Pages created snow play dough for wintry fun! 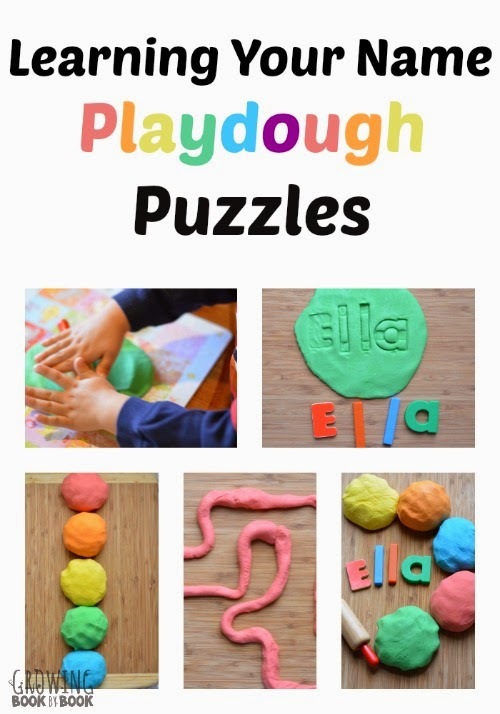 Growing Book by Book practiced learning names with play dough! 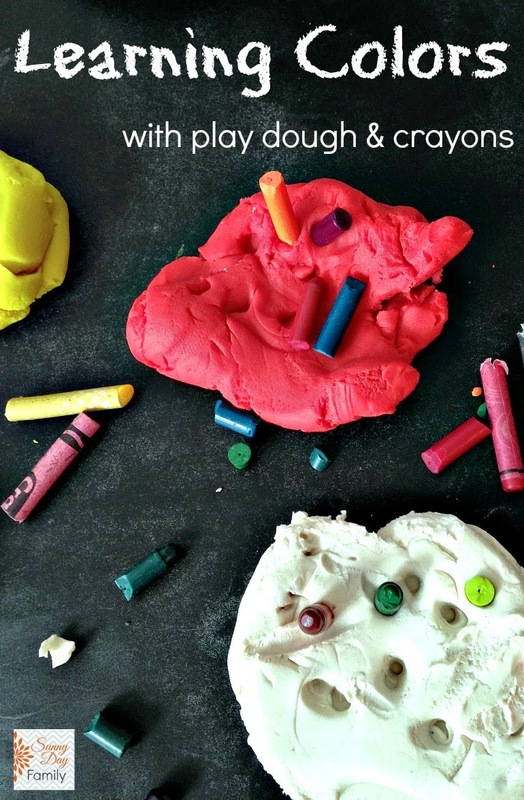 Sunny Day Family used play dough to learn colors! 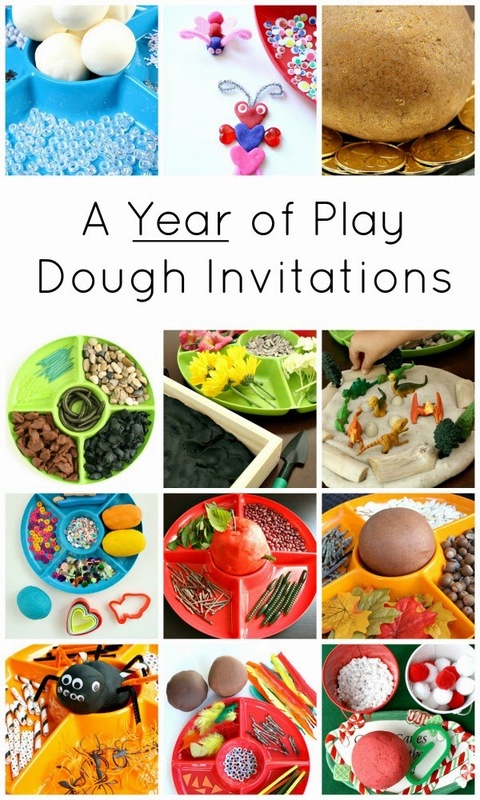 Fantastic Fun and Learning has a collection of play dough invitations for the entire year!